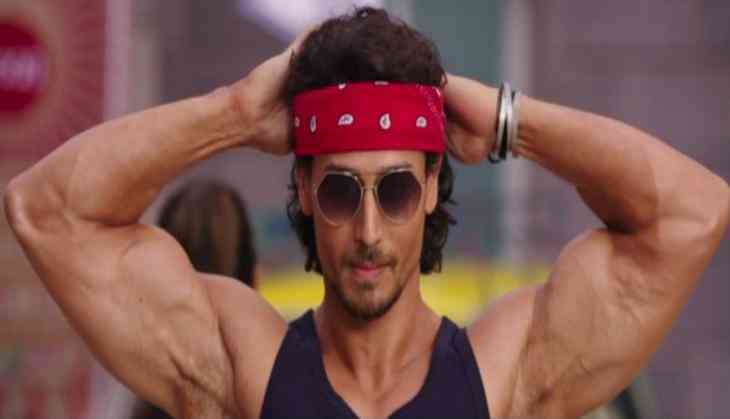 The trailer of Tiger Shroff starring upcoming movie Munna Micheal has been released and it is full of packed with dancing moves. The film is somehow tribute to dancing legend Micheal Jackson in Bollywood style. This film is also the debut movie of newbie actress Nidhi Aggarwal. This is also going to be the third collaboration of director Sabbir Khan and Tiger Shroff after two successful films Heropanti and Baaghi. In this trailer, it has shown that how the character of Tiger Shroff, Munna Michael is inspired from dancing legend Micheal Jackson. Critically acclaimed actor star Nawazuddin Siddiqui is also playing leading role in the film, he will be seen playing a negative role in it. The film is slated to release on 21st July 2017.